Airfield pavement has some of the most stringent performance requirements because the safety and lives of people are at stake. The concrete pavement must be durable and reliable for the safe transportation of continuous air traffic. 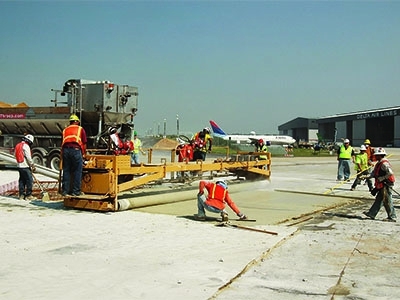 Rapid Set® and Komponent® have been used for airport pavement applications since the mid-1990s, and are regularly used at airports worldwide. Rapid Set is used for reconstruction and rehabilitation of airfield pavement when extended closure times must be avoided. Komponent is used for new construction projects where minimal joint placements and elimination of curled and spalled panel edges are critical to ensuring durability and prevention of costly and dangerous foreign object debris. 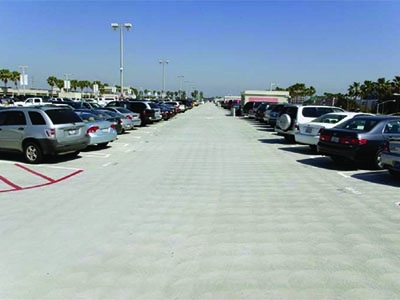 For Teng Li of Teng Li & Associates, the challenge at John Wayne Airport was not only to avoid unsightly cracks and the maintenance issues they cause. He wanted to reduce the residual stresses already built up in the existing structures. 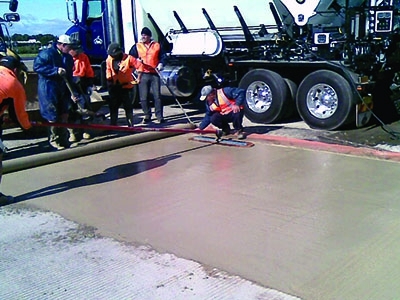 After considering several options, he concluded shrinkage-compensating concrete was the best approach for addressing both the issues of cracking and stress build-up. Product used was Type K shrinkage-compensating cement. Five international projects show how construction products play a supporting role in industries where new technology rollouts, tight timelines, and sustainable design are the new normal. Products used include Cement All, Concrete Mix, Rapid Set Cement, SET Control, and TRU Self-Leveling. 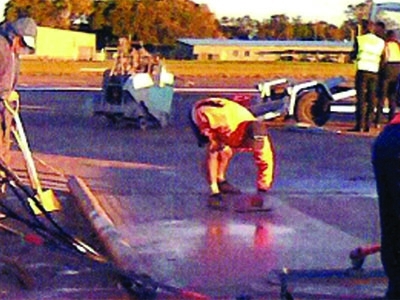 Sydney International Airport invited Volumetric Concrete Australia to perform slab replacement work on the East West Runway 25. 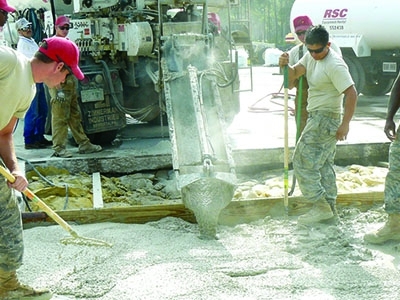 The U.S. Army Engineer Research and Development Center conducted four years of testing to determine the best option for rapid-setting concrete for repairs to military airfields. Product used was Rapid Set Cement.